I'm not a pink girl, but I totally want one of these. The truck and the car. It's not just the animal print that makes them cool, although it totally adds to the effect, but because it's a European cabover, it looks even more unique. We used to have more cabovers here in the United States, but they're really only seen at truck shows nowadays. They're not seen in actual operation anymore. 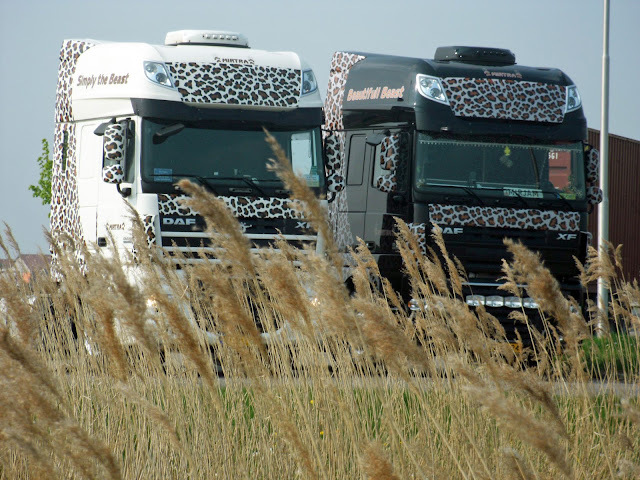 I thought the trucks in Italy were cool when we were there, but these take the cake. 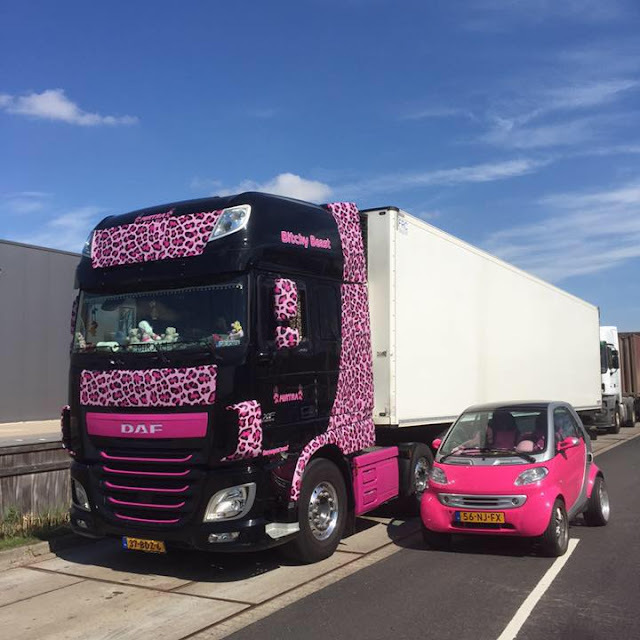 From what I can gather from a little Googling, it seems the trucks belong to a small family owned business called Mirtra bv out of Strijen, Netherlands. 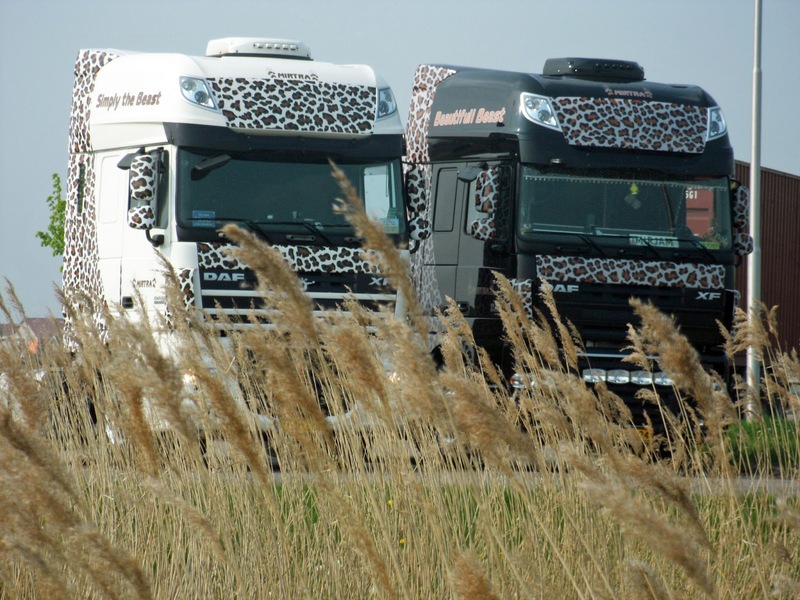 They specialize in transport to and from England, and also container transport within their country and abroad. 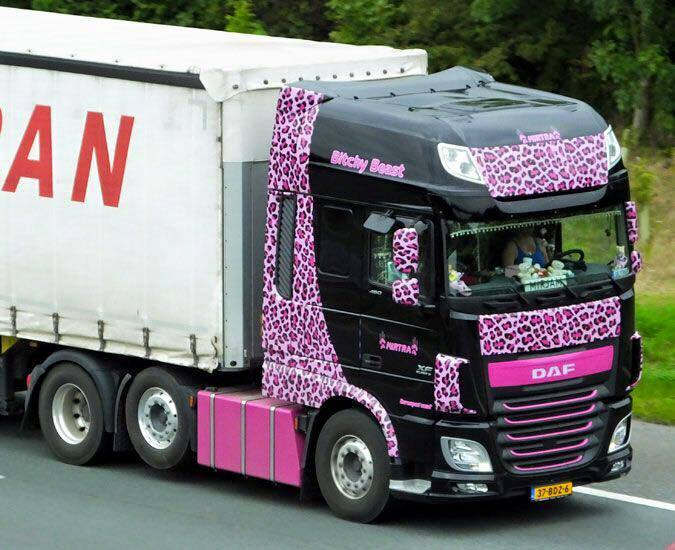 I first saw these trucks on the International Lady Truckers Association Facebook page. 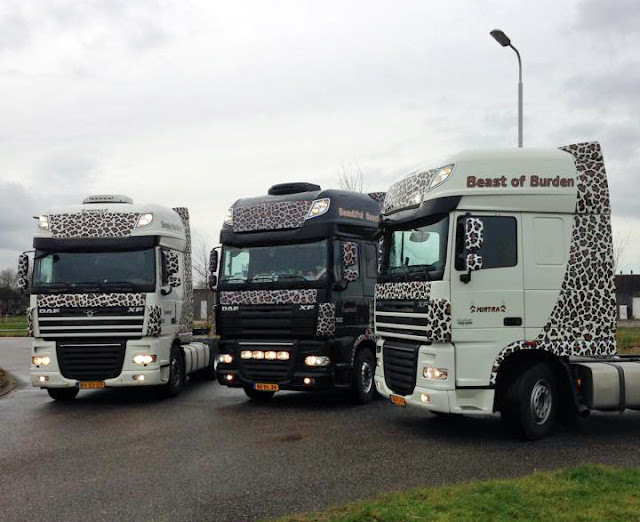 The trucks belong to - Mirjam Dorst - who can be seen here on the left. She drives the pink one. If Ed turns his back for too long, he may come back to find our truck totally tricked out like this. In my opinion, this is waaaaaay better than chicken lights and chrome. Trucks with 'tude. Driver grrrrl 'tude. Love it. I think those are very empowering trucks. Who knows how many young girls look at them and think "I could do that?" It can be, considering that Lyft OnDemandly is in direct competition with Uber, and both platforms offer ride codes for discounts. New customers can enter a Lyft coupon code when signing up, enabling eligibility for up to $50 in free ride credits (use code RYDER). 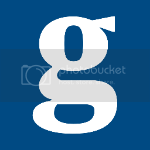 New customers for Uber can also earn an incentive by using Uber coupon RIDESHARE.